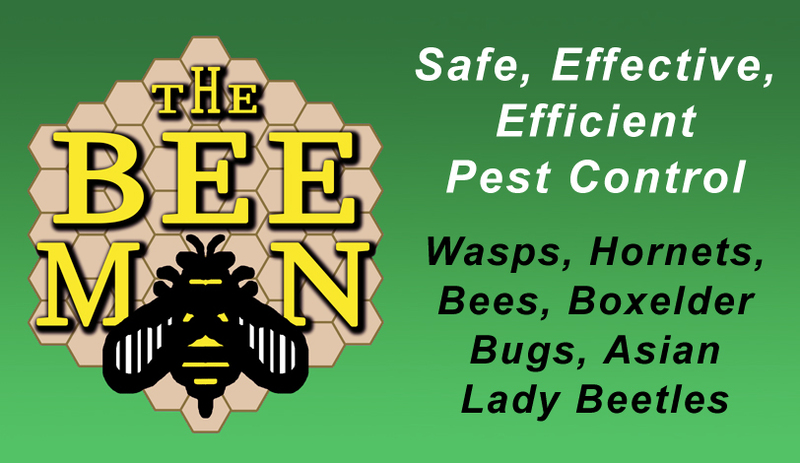 With over 35 years of experience, THE BEE MAN OF WISCONSIN, LLC, is a safe, effective, and efficient pest control service that guarantees the successful eradication of wasps, hornets, bees, boxelder bugs, Asian lady beetles, and other invasive insects from your patio, porch, basement, or elsewhere in or around your home or business. Some of our services are free. 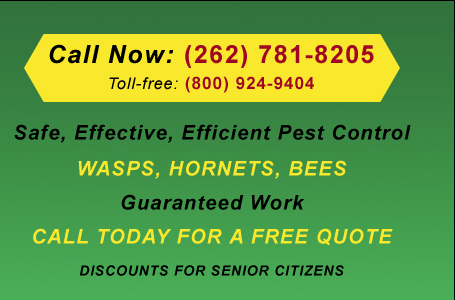 Please call (262) 781-8205 or toll-free (800) 924-9404 today for a free quote! 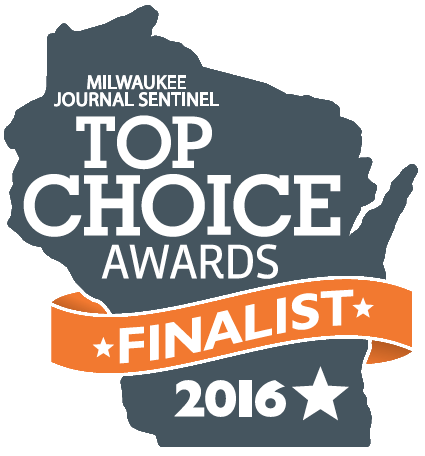 The Bee Man serves the Milwaukee area, including Milwaukee County, Waukesha County, and Ozaukee County. Milwaukee area communities served include: Bayside, Big Bend, Brookfield, Brown Deer, Colgate, Cudahy, Delafield, Dousman, Eagle, Fox Point, Franklin, Germantown, Glendale, Greendale, Greenfield, Hartland, Hubertus, Lannon, Menomonee Falls, Mequon, Merton, Mukwonago, Muskego, New Berlin, North Lake, North Prairie, Oak Creek, Oconomowoc, Pewaukee, Shorewood, South Milwaukee, St. Francis, Sussex, Wales, Waukesha, Wauwatosa, West Allis, Whitefish Bay.